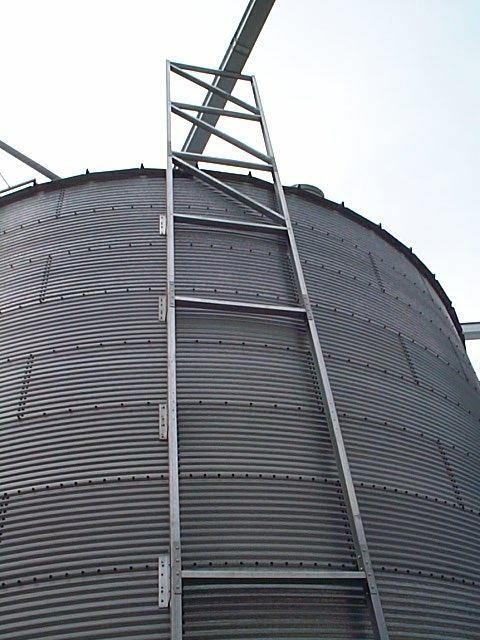 Sidewall Towers | Honeyville Metal, Inc. 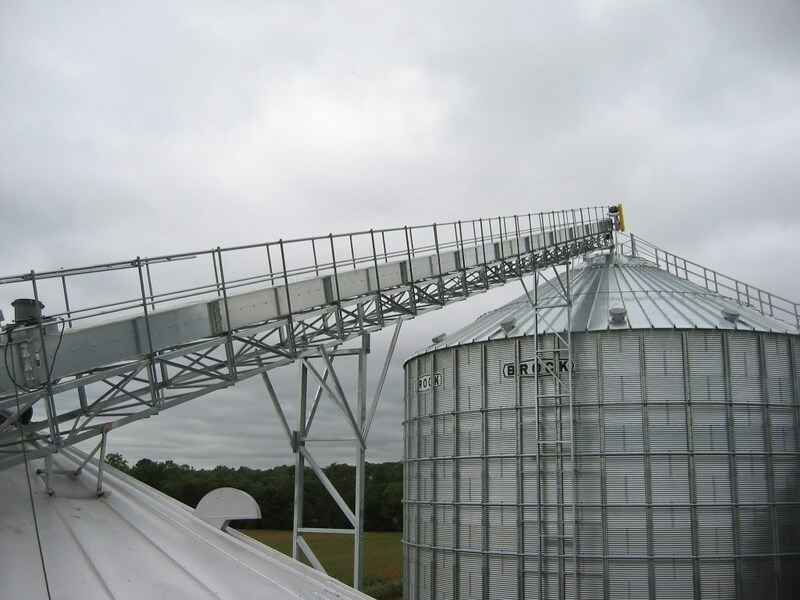 The Honeyville Bin Sidewall Tower can be installed with your Conveyor Support or Manwalk when the distance being spanned exceeds the free span limits. 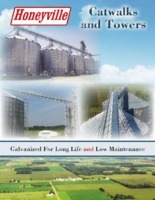 The Sidewall Tower fastens directly to your storage bin. 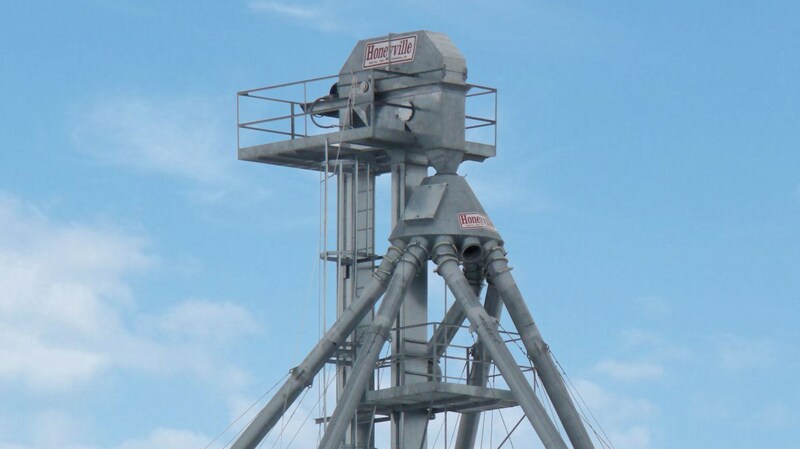 This 2 leg tower is 50" wide and is available in 5' and 10' increments. 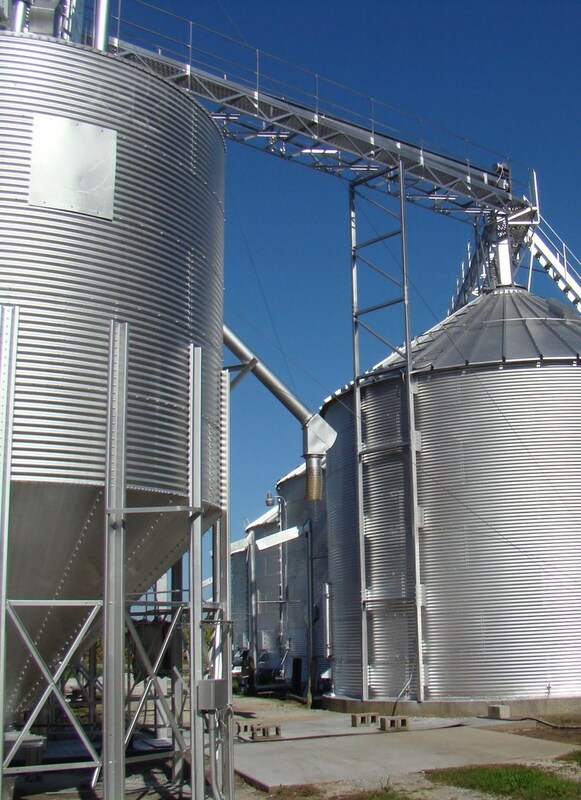 The Sidewall Towers are made using all galvanized steel for long life and minimum maintenance.